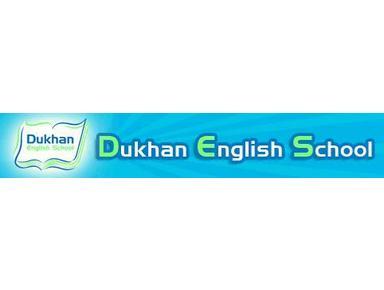 Dukhan English School is one of the oldest English medium schools in Qatar. It traces its origins back to the early 1950s when British Petroleum, the operators of the Dukhan Field at that time, established a school at what is now Dukhan Water Sports. Dukhan is a multinational town with up to 47 different nationalities residing there. The advancements and upgrades are growing at a rapid pace and people gasp with interest to look at the same school just more than 20 years ago.